Who says Valentine's Day is only for couples?! Enjoy some time with your girlfriends for some Galentine's Day fun! 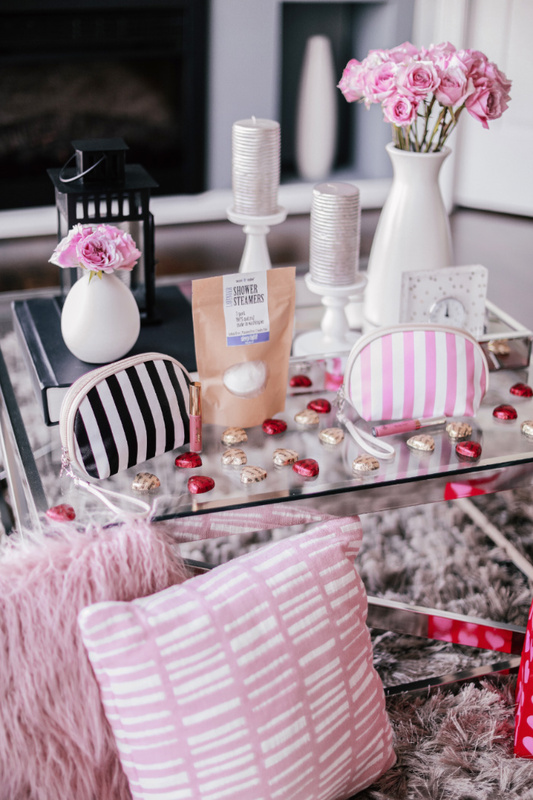 Today, I'm partnering with Jane.com and sharing a few cute finds to spoil your friends or even yourself this Valentine's Day. If you've never heard of Jane.com, it's a boutique marketplace where many different brands sell a wide variety of items such as clothes, beauty & wellness items, shoes, accessories, toys, unique finds and much more at such great prices! Many of these deals change daily, so if you find something you love, be sure to check out quick! 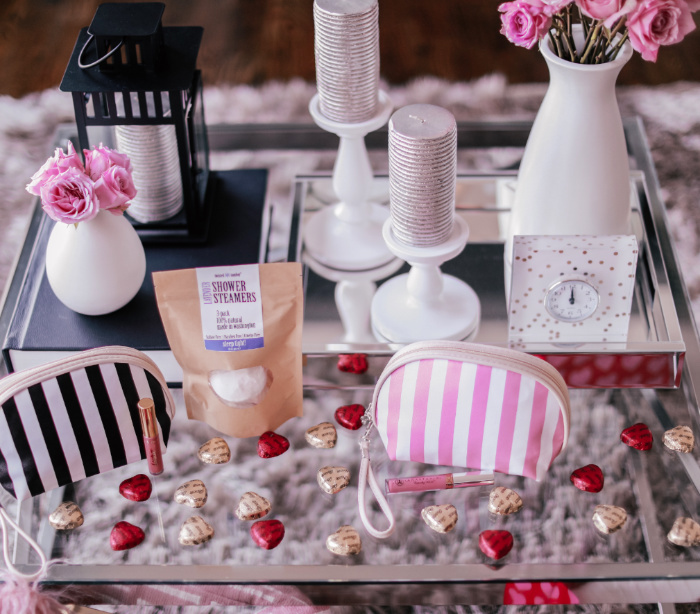 (Click HERE to view their Galentine’s Day selections). 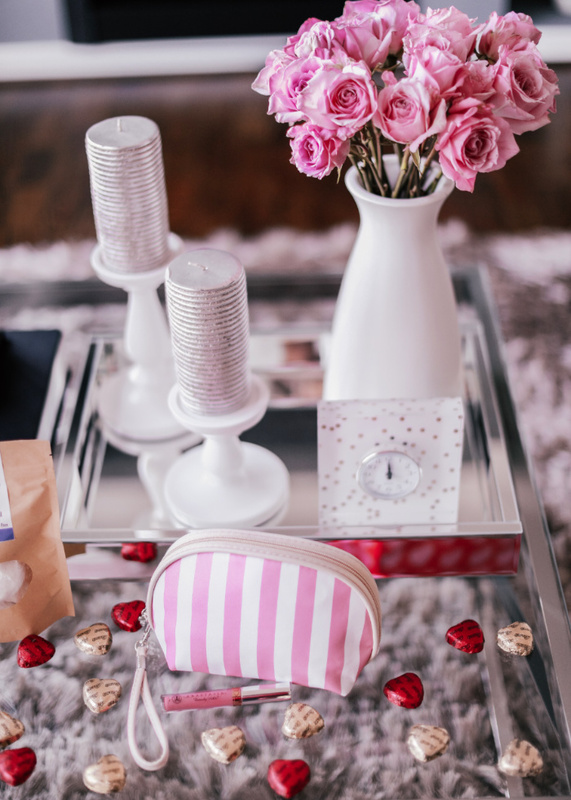 One of my favorite way to spoil my girls for Galentine’s Day is to gift them a basket of fun items they can use to spoil themselves. 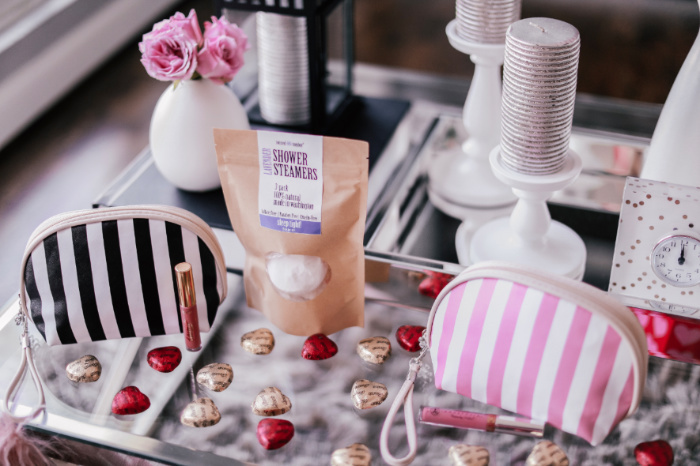 Think makeup, spa products, cute tee shirts and of course, you can't forget the sweets....after all, it is Valentine's Day :) A little makeup bag filled with a lipgloss or some of your favorite makeup products is a great gift idea that they can use even months after Valentine's Day. Below, are the links to the exact sellers from Jane.com to the items shared in this post. If they are no longer available, be sure to submit your email for a restock notification. Thank you Jane.com for sponsoring today's post. As always, all opinions are my own.